Plant science research plays a fundamental role in the pursuit of today’s grand challenges of increasing production yields for food, optimizing alternative energy sources, and improving health and wellbeing of all the world’s inhabitants. As a recognized leader in plant research and training, MU’s Interdisciplinary Plant Group (IPG) continues to address these challenges through collaborative and interdisciplinary research teams. 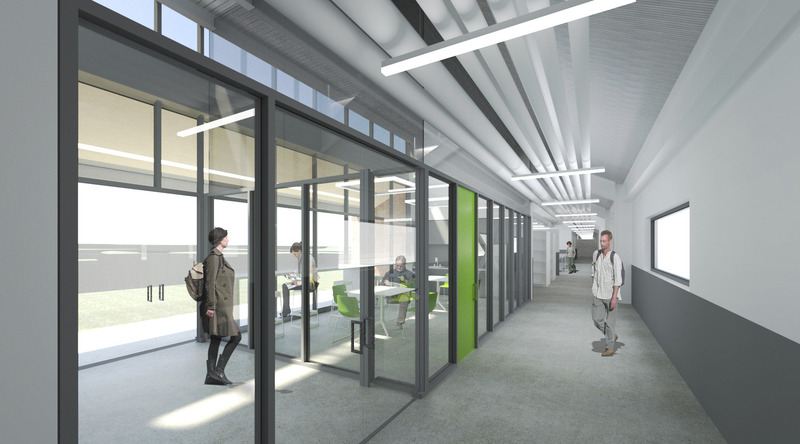 We partnered with the University of Missouri to master plan, program, and design a new 56,000 sf technologically advanced plant science research center. 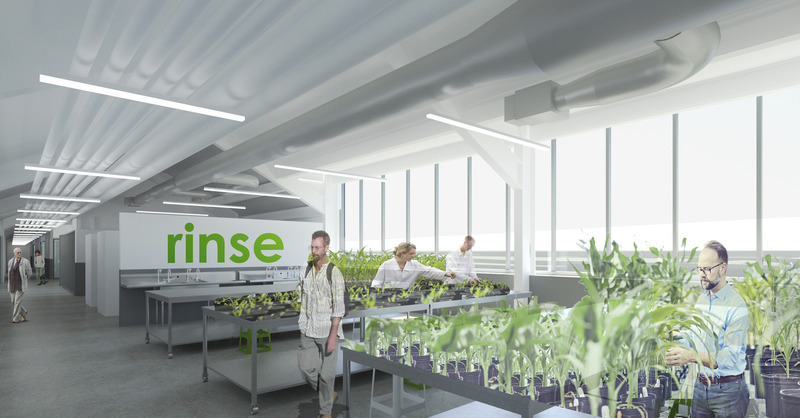 The facility provides a wide range of capabilities enabling the pursuit of novel, creative and transformative ideas in the field of plant biology including how plants adapt and respond to changing environments. 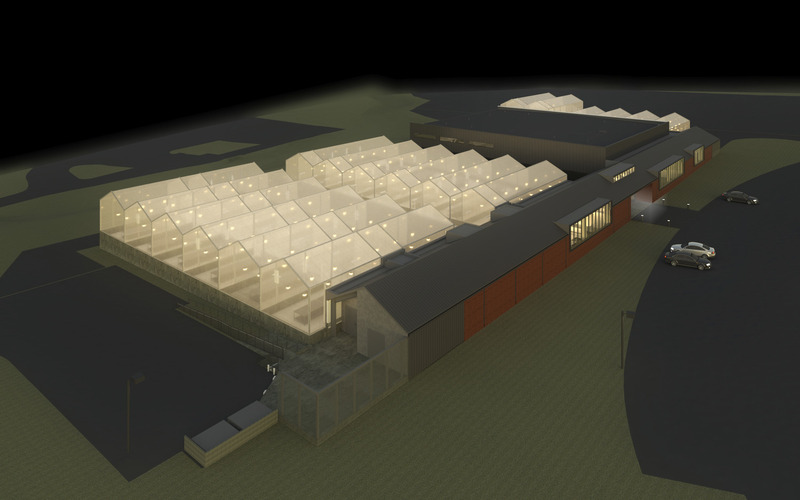 Spaces include modular greenhouse compartments and a variety of controlled environment growth chambers with controlled lighting, temperature, humidity. CO2 levels and extended growth heights provide a robust platform for experimentation on multiple plant models. 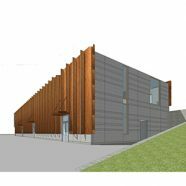 The growth areas are supported with multiple headhouses for fundamental and field studies, seed processing/drying and archival seed storage facilities. This range of flexibility between disciplines and adaptability of environments and systems will provide the university a high level of utilization and responsiveness to changes in programs and maintain the IPG as a leader in plant research and training.